It is time for a radical shake up of the purposes and practices of our education system. 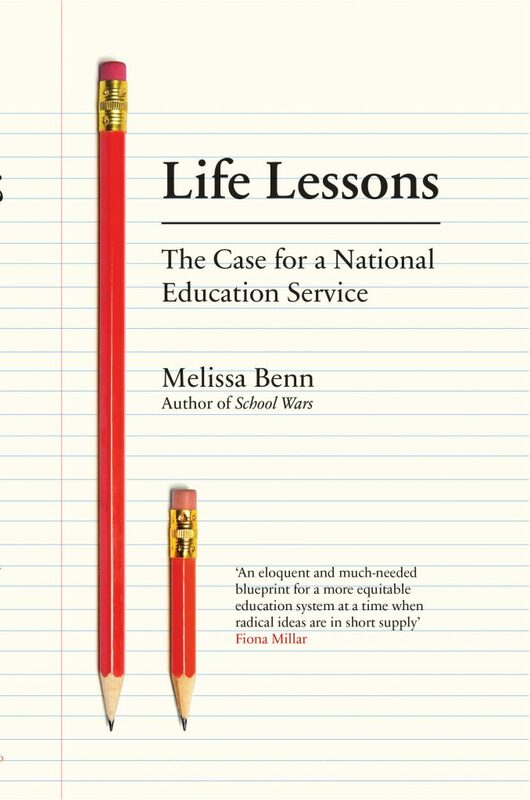 Life Lessons sets out a radical agenda for how we make education for all, and make it relevant to the demands of 21st century. This requires a deep-rooted, long-term vision of the role of learning in our society, one that is ready to take on the challenges of a new century and be part of a wider shift towards greater equality. Michael Rosen, author of Good Ideas. How do you define or promote something as elusive as happiness? Most of us might tick the box marked “cheerful” on Wednesday morning but could well consider ourselves crashingly miserable come Sunday afternoon. And suppose we can empirically establish contentment over a longish period, how do we unpick the underlying reasons for it? A happy relationship or a triple-lock pension? A course of mindfulness or a handful of supportive friends? Lynne Segal gives us her take on the matter straight off. Melissa Benn is a writer and campaigner. Her journalism has appeared in numerous newspapers and magazines including The Guardian, The Independent, The Independent on Sunday, The Times, The Daily Mirror, The Daily Record, Marxism Today, the London Review of Books, Cosmopolitan, Good Housekeeping, Public Finance and the New Statesman. She is currently a regular contributor to The Guardian and New Statesman. Melissa has published eight books including two novels: Public Lives and One of Us. Her non-fiction works include Madonna and Child: Towards a New Politics of Motherhood; School Wars: The Battle for Britain’s Education and What Should We Tell Our Daughters? The Pleasures and Pressures of Growing Up Female. Melissa is a regular speaker and broadcaster. 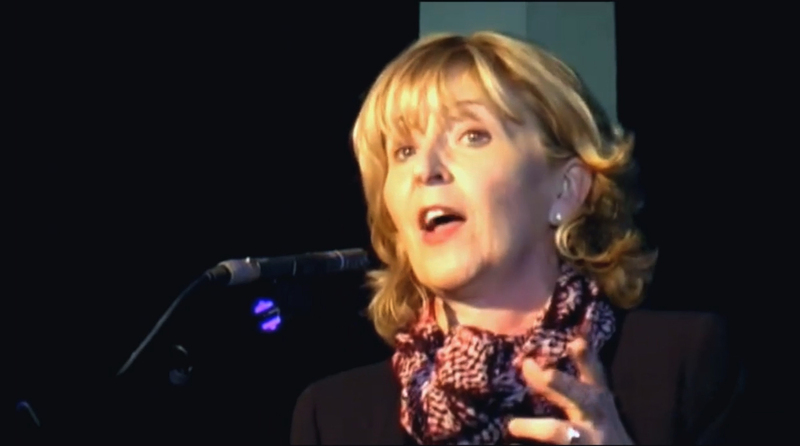 She has written and presented several Radio Four programmes and has been a guest on the Today programme, Woman’s Hour, Saturday Live, A Good Read and the Sky Book Show. She is an honorary patron of the Cambridge Literary Festival and has spoken at the Hay, Edinburgh, Bath and Cheltenham literary festivals, among many others, and numerous seminars and public meetings on education, feminism and general equality issues. Melissa is currently Chair of Comprehensive Future, a cross-party group campaigning for an end to selective education. She is on the Council of the New Visions Group, a founder member of the Local Schools Network and a member of the Oxford Women in the Humanities Advisory Board. Tom Gatti, Culture editor, New Statesman. Financial Times on What Should We Tell Our Daughters? Sara Paretsky on One of Us. Independent on Sunday on One of Us. Time Out on One of Us. Caroline Lucas MP on The Truth About Our Schools. Helena Kennedy on Public Lives. Anne Michaels, author of Fugitive Pieces, on Public Lives.